Bank of England Governor Mark Carney has spoken out against the ‘low road’ of protectionism, saying the trend would cost jobs and growth, according to Bloomberg. Carney said signs of strain were beginning to show on the world economy as a result of trade barriers. Carney said the impact of US tariffs imposed in June was likely to be small, but a larger increase “would have a substantial impact” including indirect effects on the economy through reduced business confidence and poorer financial conditions. 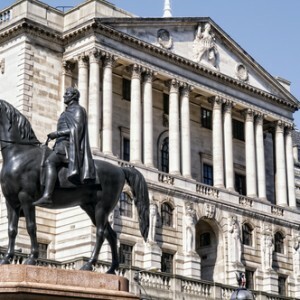 The Bank of England head also said that in the event of a no-deal Brexit, banks would probably face a ‘disorderly Brexit stress test’ in March 2019.